Letv, Leshi Internet Information and Technology is a Chinese technology company having headquartered in Beijing, China. It is founded by Jia Yueting in November 2004. Letv changed its name to "LeEco" based on "Le Ecosystem" which is an online platform with content devices and applications. In short, Le Ecosystem has four components "Platform + Content + Terminal + Application". Four main Letv mobiles or LeEco mobiles which launched first under Le brand are Le 1, Le 1 Pro, Me Max and Le 1S. 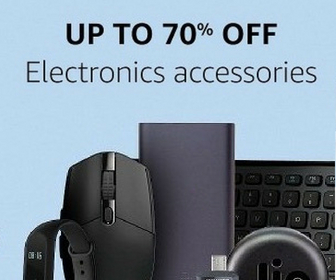 The USP of these Letv mobiles are USB type-C port and all these Letv Mobiles are Dual-SIM. 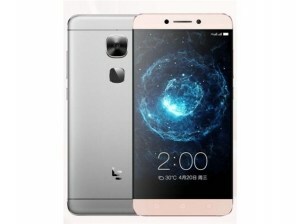 LeEco or LeTV is growing very fast in Mobile phones' market. 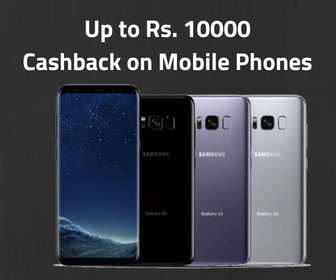 Its entry in the Indian market was also awesome and its first mobile phone got a huge response and broke various records on flash sales. 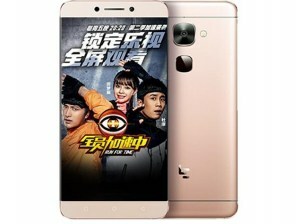 Recently, Letv launched Leeco le 2 in the Indian market. See the LeTV mobiles price list and check if you like any phone as per your requirements. We found total 4 results for Letv Mobile Phones Price in India. You can use the drop down at the top of results to sort list of "Letv Mobile Phones Price in India" in your desired manner. Filters at the left side also lets you narrow down the results based on your preferences. 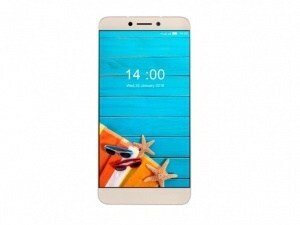 This is the list of LeTV mobile phones or Leco Mobile phones in India. Find the best Leco smartphone Price list here. The Letv mobile price list is given here. 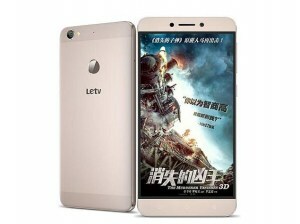 Choose the best Letv mobile for your self.